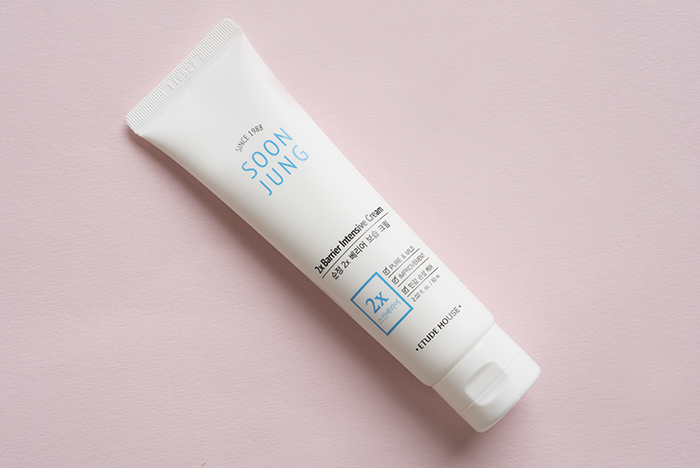 If you’re searching for a lightweight, hydrating moisturizer that will work well for sensitive skin then it’s time to give the Etude House SoonJung 2x Barrier Intensive Cream a try. Keep reading to find out why. Moisturizers and I definitely have a love/hate relationship. I love a good hydrating one but I also hate the thick, greasy residue a lot of them leave behind. But I have really dry skin, so it needs a hydrating moisturizer. 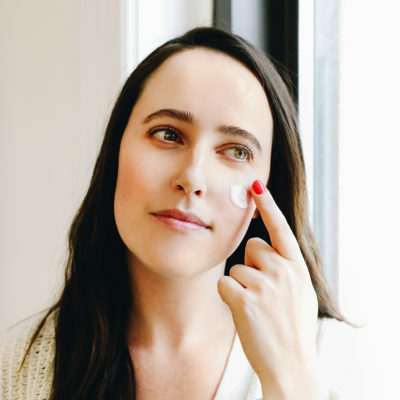 Therin lies the problem: I need something extra hydrating but I can’t stand when my post-skin care routine face takes forever to dry down from a too thick, too rich moisturizer. My skin is also crazy sensitive (aren’t you jealous of me? ), so not only do I dislike that residue but if the the moisturizer doesn’t agree with my skin, I end up stinging, red and all around irritated. That’s why when I heard about the Etude House SoonJung 2x Barrier Intensive Cream, I had to try it since it claims to be good for all skin types, but especially dry, sensitive skin. 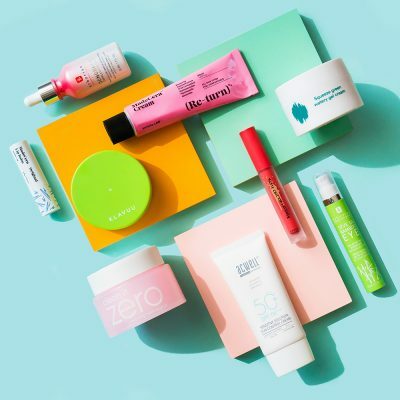 Skin care is all about ingredients, and Etude House didn’t skip out on the good stuff with this cream. Even though it’s packed with amazing ingredients, the company did make sure to avoid any possible irritants by making the formula comprised of 93% naturally-derived ones. 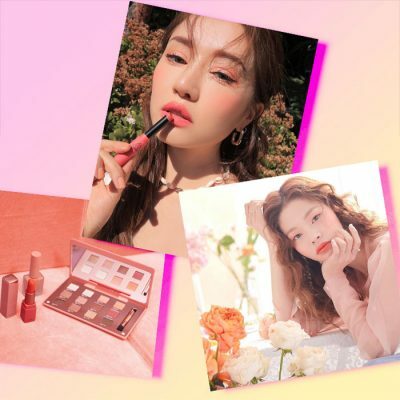 Since the Soonjung line is geared towards sensitive, highly reactive skin, Etude House kept the ingredient list brief and free of potential irritants like fragrance, artificial color, and parabens, so you can both hydrate and soothe your skin. The cream has a low pH and is formulated with panthenol to deeply moisturize, as well as madecassoside, which is derived from Centella asiatica and fortifies your skin’s natural barrier all while calming redness and inflammation. 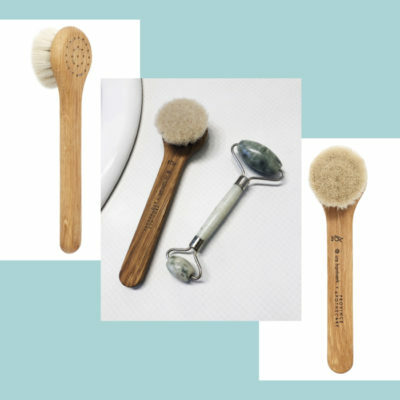 Plus, sunflower seed oil and shea butter work in tandem to nourish skin, leaving it hydrated and bouncy. The best part is that it moisturizes without leaving a residue behind. When you first apply it, it seems thick but once you pat it in, it cools the skin down and absorbs seamlessly while leaving you glowing. I’ve been using this moisturizer for quite a while now and can officially say I’ve fallen in love. From the minimal ingredient list, to the hydrating, film-free finish, this moisturizer has become my new go-to. I actually use chemical exfoliators on a regular basis so my skin can become reactive quite often, which can leave my face stinging from a majority of moisturizers, but the Etude House SoonJung 2x Barrier Intensive Cream never does this. This cream is perfect for those with a damaged moisture barrier or simply just extremely sensitive skin. I’d definitely suggest using this on exfoliating days so your skin can repair itself and help to leave it smooth and refreshed. 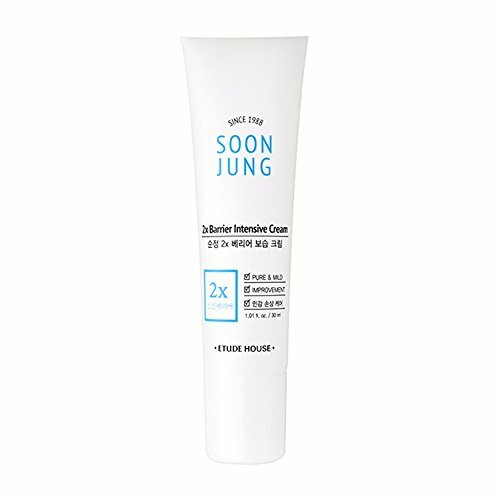 If a majority of moisturizers leave your skin irritated, it’s worth it to give the Etude House SoonJung 2x Barrier Intensive Cream a try as it’s made with you in mind. The only negative I find with this cream is that it’s super lightweight, so if you have really dry skin, it may not be as hydrating as you need for the winter, and you’ll have to layer another cream over it. 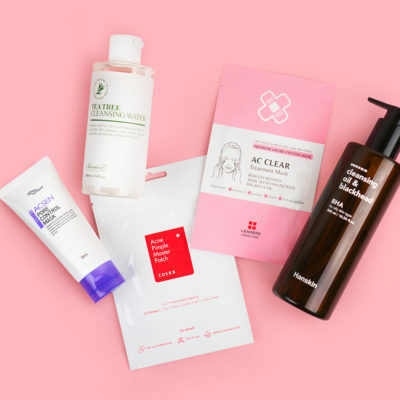 But the minimal ingredients list, plus the addition of panthenol and madecassoside, makes it perfect for repairing the skin and rebuilding the skin’s natural barrier so it can continue to protect you from environmental stressors and acne-causing bacteria. 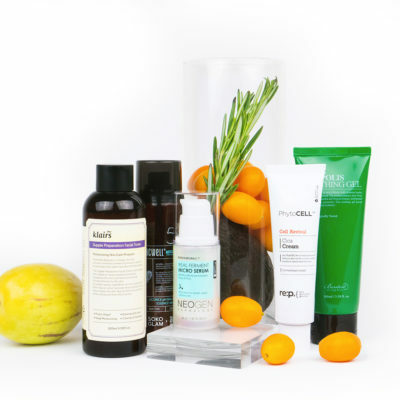 + What is your favorite moisturizer for sensitive skin? Let us know in the comments below!